What do humans and bread have in common? They come in different colors. 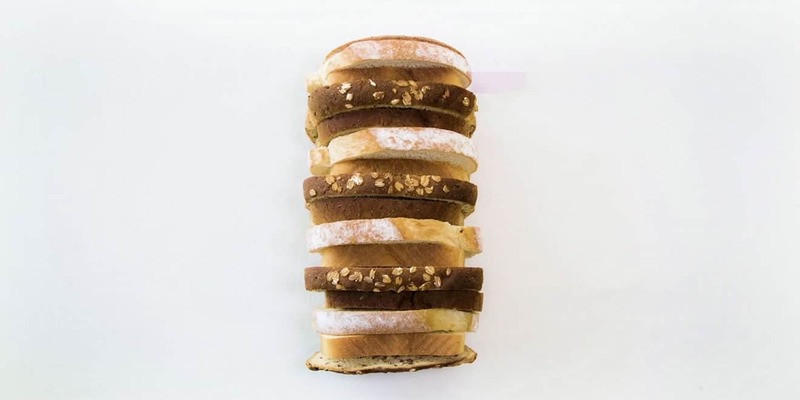 A recent campaign from bakery brand Bimbo and Ogilvy Argentina aimed to promote diversity and tolerance by mixing half a dozen types of sliced bread—whole grain, brown, white, and more—into a single clear plastic bag—and bringing them into elementary schools around Buenos Aires. In a case study video promoting the effort, titled “Bimbo Integrated Bread,” dire news footage sets the stage—white supremacy, homophobia, and bullying seem to be on the rise—before the perspective switches to shots of kids making sandwiches and learning about inclusivity. “Let’s bring the issue of equality to the table,” reads the Spanish copy on the packaging. It’s cute, if shamelessly so, and—wonky English translations aside—a clever, brand-relevant way to spread a worthwhile message. Ogilvy amplified the campaign, launched in Argentina in March, with social media posts, including partnerships with celebrity chefs, and is promising to expand it further in the future. In other words, the brand wants to say it got everybody eating—and talking. Bimbo is a subsidiary of Mexico-based multinational giant Grupo Bimbo, which owns well-known U.S. bakery brands including Entenmann’s, Sara Lee and Thomas. The conglomerate’s name, coined in 1945, is thought to be a portmanteau of “bingo” and “Bambi”—meant to evoke wholesome innocence a world apart from the standalone meaning of the English word.